Maggie Shannon and George MacDonald received recognition at the federal level. Maggie Shannon has a passion for protecting lake quality, both around her home and statewide. George MacDonald is passionate about recycling and enthusiastic about composting. Both environmental protectors from the Belgrade area recently received awards for their work from the federal Environmental Protection Agency. 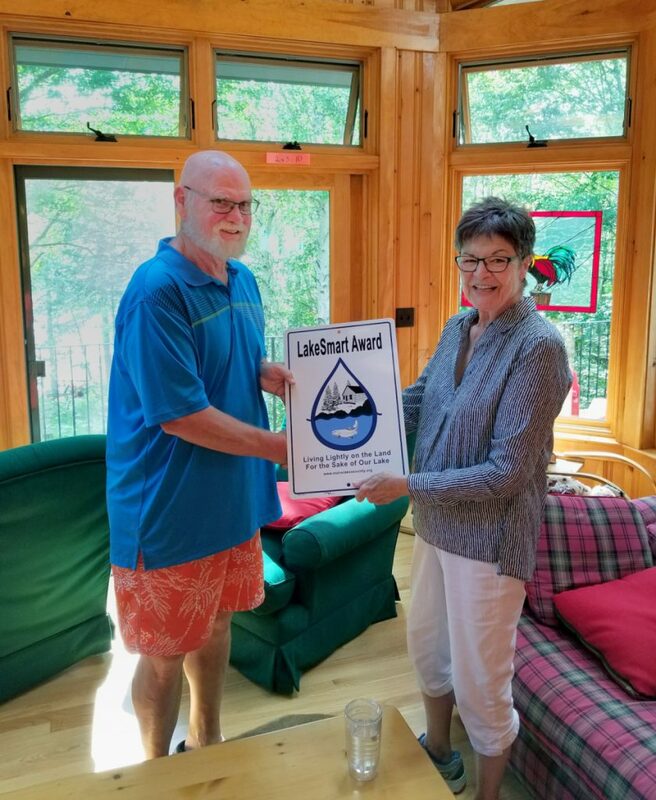 At 79, Shannon, who is on medical leave as executive director of the Maine Lakes Society, formerly the Maine Congress of Lake Associations, was given an individual award. She took up her lake-protector role in 1999 when she and her husband retired to family property on Great Pond in Rome. “It was a place — after a lot of travel — that meant the most to me,” she said. Shannon threw herself into the stewardship of Great Pond. “I began to learn the science behind lake quality and degradation, and it became fascinating,” she said. 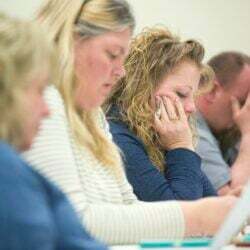 She now focuses much of her time on LakeSmart, a statewide “education and reward program for lakefront property owners who maintain their homes in ways that protect lake water quality and property values,” according to its website. LakeSmart has about 750 volunteers. “The state is mandated by the federal government to protect its water, and it needs to protect all great ponds,” Shannon said. The state has 2,314 great ponds. The remainder of the almost 6,000 lakes are too small to earn that designation. This summer $1 million was spent to restore the clarity of East Pond. “That’s going to give them 20 years,” she said calling it “insurance” against having to do it sooner. “The more we can stop the runoff from getting into the lake, the longer we have to preserve the water quality.” The idea, she said, is to catch the lakes before the water quality is threatened. An assessment of the shoreland around Great Pond is underway because that lake is considered impaired as well. 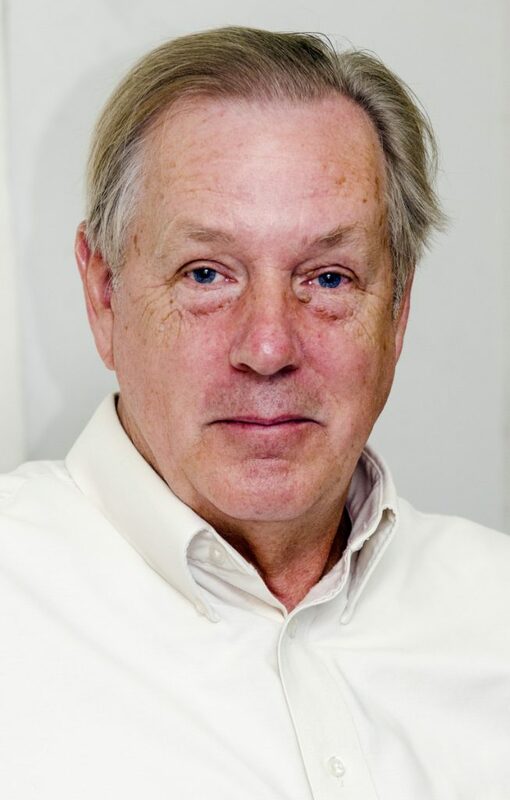 MacDonald, 64, who retired from the Maine Department of Environmental Protection in March 2014, received a lifetime environmental merit award at a ceremony at Fanueil Hall in Boston for his 40-year career in protecting the environment. “I’ve been involved in trash for a long time,” he said. 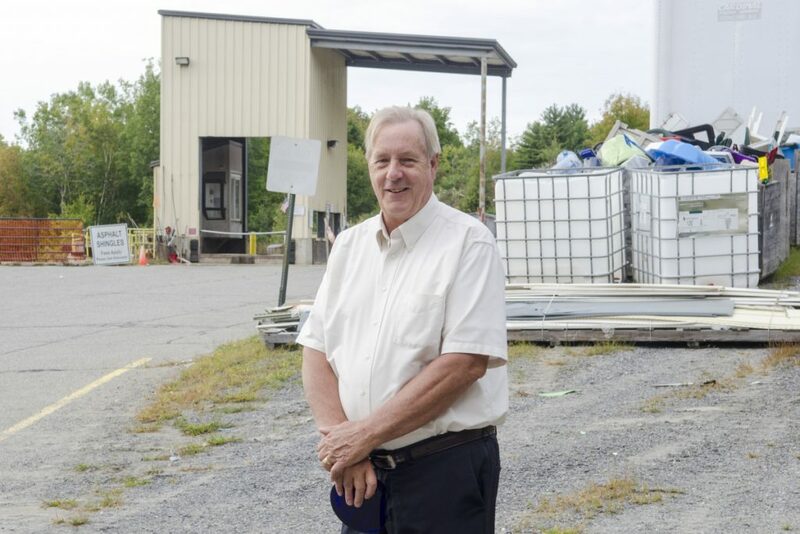 He is continuing to work with issues related to recycling as well as the Maine Composting School, which has a weeklong session in mid-October at Highmoor Farm in Monmouth. The school teaches thermophilic composting, which involves using heat-loving bacteria to break down biological waste. MacDonald said they shoot for temperature between 135 and 150 degrees Fahrenheit to allow the microorganisms to do the decomposition. Early in his career he was Brunswick’s solid waste director and astounded by “the stuff that was being thrown away.” He succeeded in reducing the volume of materials going to a landfill. MacDonald’s experience gives him perspective on the current crisis involving the quality of recycled materials being accepted by China. That country recently banned 24 kinds of recyclable materials and limited the amount of contamination levels in mixed paper to 1 percent, leaving recycling firms scrambling for buyers for mixed paper and mixed plastics. “We’ve had these hiccups in the past, and we’ll recover,” MacDonald said. 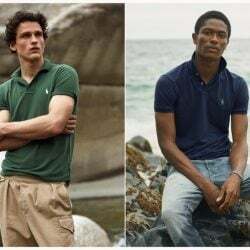 He remarked on what the industry terms “the evolving ton” or the changing waste stream. “What our waste stream consisted of 30 years ago is not what it consists of today. Back then it was 7 percent newsprint,” MacDonald said. That’s dropped to 3 percent. The EPA release notes that MacDonald spent 10 years with the federal Soil Conservation Service working with agricultural producers to conserve and improve soil and water resources. He was director of the Office of Waste Reduction and Recycling and managed solid waste programs at the State Planning Office and special projects in the office of the DEP commissioner. Since 2012 he has directed the Division of Sustainability for the state Department of Environmental Protection. Dale Mitchell, of Perry, a member of the Passamaquoddy Tribe-Sipayik, Perry, also received an individual award from the EPA.